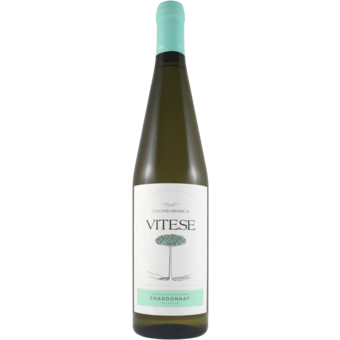 "Vitese Chardonnay is an organic and vegan wine. It is straw yellow with greenish reflections. Decisive scents of fresh fruit and floral notes are present on the nose. 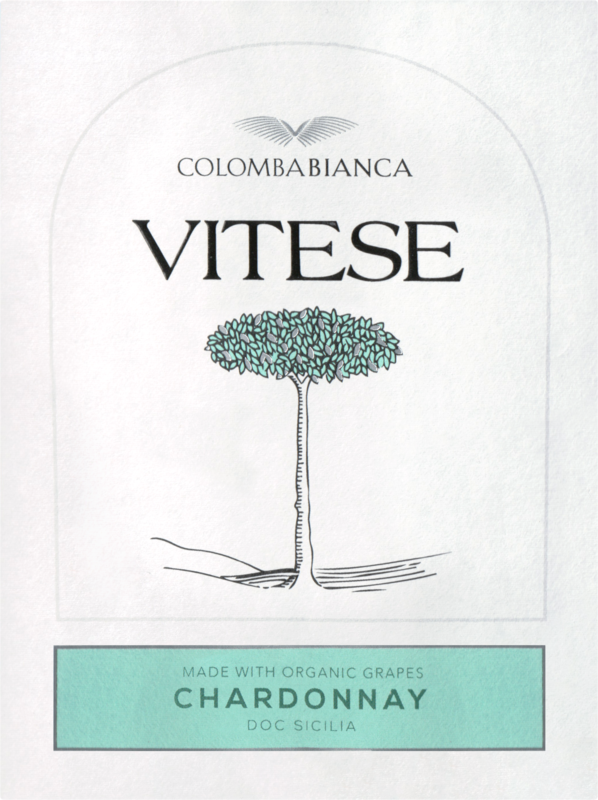 Harmonious and balanced, with pleasant viscosity that balances the delicate acidity. Pairs well with raw fish starters and white meats.